It's 1626 in Paris, France. In this latest You Say Which Way adventure you can choose to be a recruit in the King’s Musketeers or the Cardinal’s Guards. With one of your friends, you’re about to enter a new life, close at hand to the king or the cardinal. 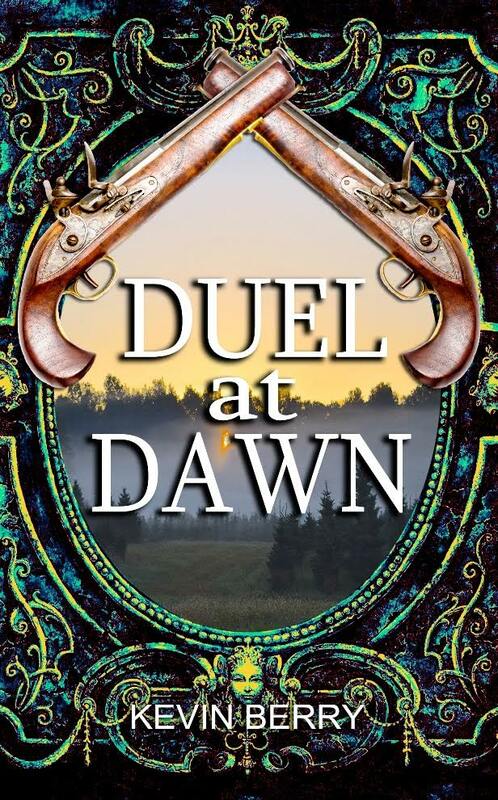 There’s conspiracy, political intrigue, dueling and more. Will you risk going to the Courtyard of Miracles? What is the cardinal’s secret? Is the king ill because he’s being poisoned? Where’s the best place to buy bandages for sword wounds? Will you make trouble, or will it find you? It’s never far away. Oh … and watch out for thieves, secrets and the compte de Bouteville!